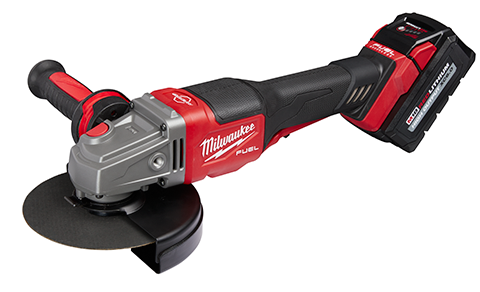 Milwaukee announced a new brushless M18 Fuel 4-1/2″ – 6″ braking grinder that is said to be as powerful as a corded 13 amp grinder. 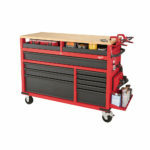 It will come in two flavors 2980-22 with no-lock paddle switch and 2981-22 model with slide lock-on switch. 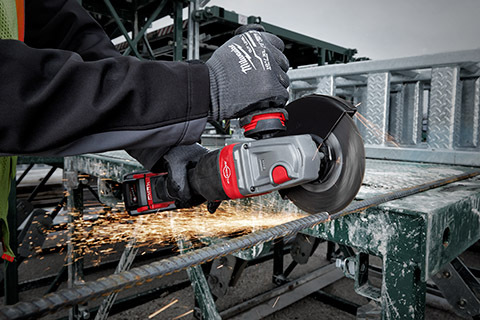 These braking grinders allow for 4-1/2″ wheels and up to 6 inch wheels to be used and offer quick electronic brakes that stop wheels in under 3 seconds. 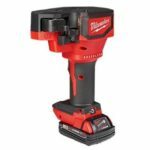 Both models are available as baretools or kits with the new HD high demand 6.0ah batteries which help each grinder to provide it’s claimed 13amp corded like power. 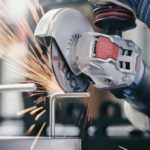 Just like the original M18 Fuel braking grinder, these new braking grinders also come bundled with their Fixtec nuts for tool free wheel changes. 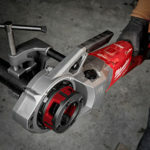 Both models will be available in March 2019 and are priced at $219 as a baretool and $449 as a kit with one 6ah High Output HD battery, rapid charger, and tool bag.